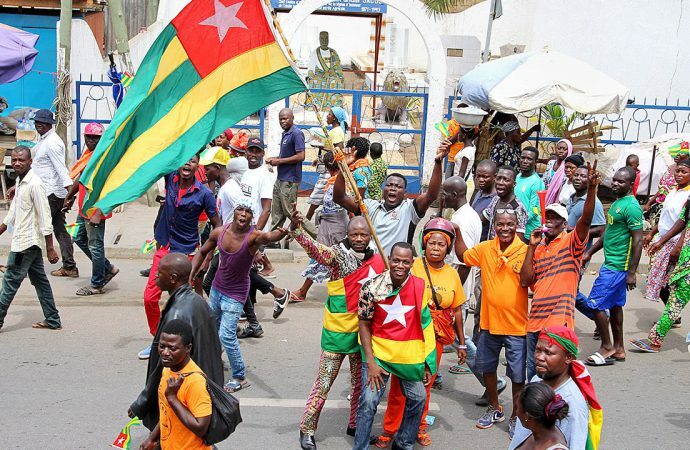 Togo’s coalition of 14 major opposition parties (C14) will hold demonstrations in Lomé today, protesting the results of last month’s legislative elections. The C14 boycotted those elections after the government backtracked on an agreement to restore the country’s 1992 constitution and reform legislative districts to prevent gerrymandering. After winning some 40% of the vote in 2013’s parliamentary elections, the decision to boycott seems to have backfired. Voter turnout was a solid 59% and the ruling Union for the Republic won 59 of 91 seats. With a presidential election looming next year, the group will likely call for the people to mobilise for the retroactive restoration of a two-term limit on the presidency, which would prevent Faure Gnassingbe from running. Gnassingbe succeeded his father in 2005 and will be seeking his fourth term, which he is likely to win—Togo’s electoral commission is under his control. 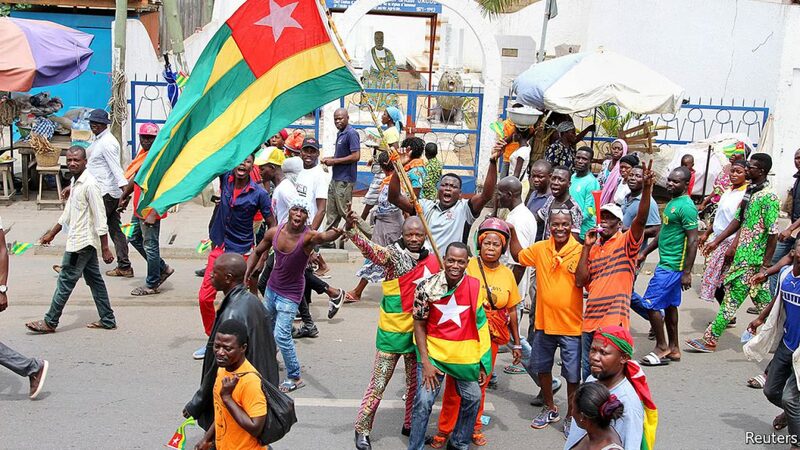 Protests in Togo have a history of turning violent, suggesting today’s demonstrations could be met with government repression. With the C14 lacking political legitimacy after its boycott, Gnassingbe may be better off exercising restraint to prevent international attention, which the opposition sorely needs to bolster its cause.